Posted: Wednesday, June 5, 2013, 12:29 pm | Updated: 8:19 am, Thu Jun 6, 2013. It’s the most park-poor ZIP code in Orange County, but in one tiny corner of 92701 in Santa Ana this week, hundreds of neighborhood children finally climbed a jungle gym, shot a basket or just sat on the grass. 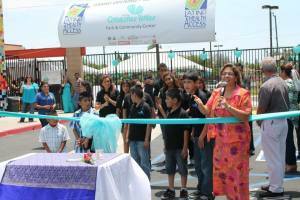 Ten years in the making, the opening of the half-acre Green Heart Park & Community Center near the intersection of East Fourth and French streets was celebrated by Latino Health Access over last weekend. Beyond the effort that went into building it, what makes this park unique is that its future literally depends on the people who use it. Users will be responsible for keeping the grass green, the equipment working and holding classes at the recreation center. One woman in the neighborhood has already volunteered to maintain the landscaping, and Latino Health Access and neighborhood leaders are developing plans to create a larger volunteer force for the park. The park is an important addition to the Station District area, which has less than a half-acre of parkland per 1,000 residents, according to the City Project, a Los Angeles-based nonprofit. South County cities like Irvine and Laguna Nigel have more than seven acres of parkland per 1,000 residents. It is one example of many North County neighborhoods where children grow up with virtually no exposure to nature because of the absence of outdoor play areas. 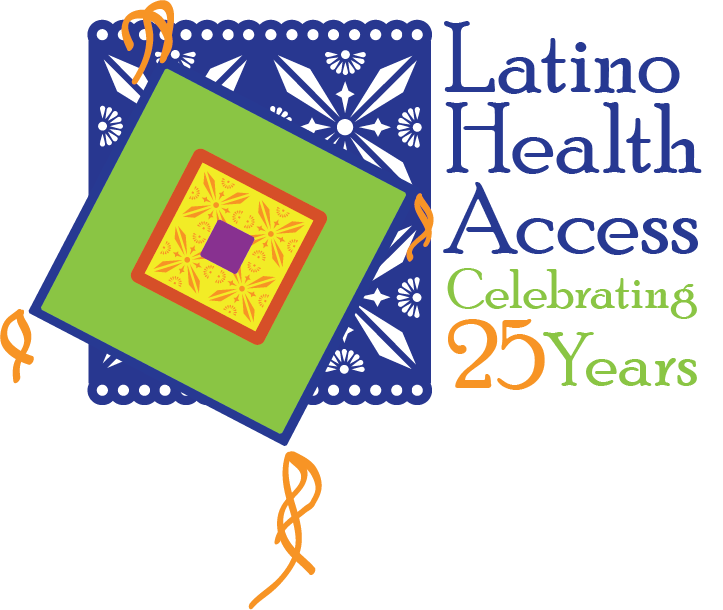 Latino Health Access was able to obtain a $3.5-million state grant to create the tiny open area and adjacent recreation center. And even though it has been open only a few days, Bracho said, nearby residents already are making it part of their lives, sometimes in unexpected ways. Heavy use by children was expected, of course. The industrial-standards kitchen can be used for a variety of cooking and nutrition classes. Please contact Tracy Wood directly at twood@voiceofoc.org and follow her on Twitter: twitter.com/tracyVOC.